Talk about the game we love (and sometimes love to hate). Powered by the FW Afterparty, come in and post thoughts on your favorite leagues, trends and more! Discuss everything from the "real" stuff to sports, entertainment, graphics and more! Post any problems or questions you have about the site or hosting options, as well as any suggestions you have. For all the latest Breaking news, recaps, and updates! Info: Pure Angle Fed, Bi-weekly, Active since 2004! The CSWA returns and begins the countdown to a quarter century. The grandaddy of all tournaments returned in 2012 and Castor Strife became the Ultimate Champion! Relive all the wondrous glory here. Backstage discussion for the EFG co-hosts. Can you survive the Battle? Most users ever online was 1,362, 03-03-13 at 02:06 AM. 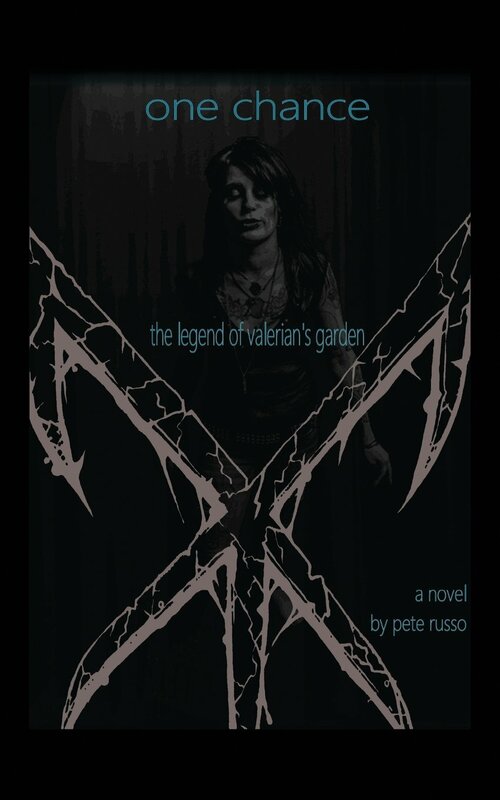 If you haven't picked up a copy of Pete Russo's book yet, be sure to check out the novel that follows an industrial-goth band with deep connection to the world of FWrestling! Gone, but not quite forgotten. Remember some of the finest moments in wrestling history from 1988 on at TheCSWA.com.